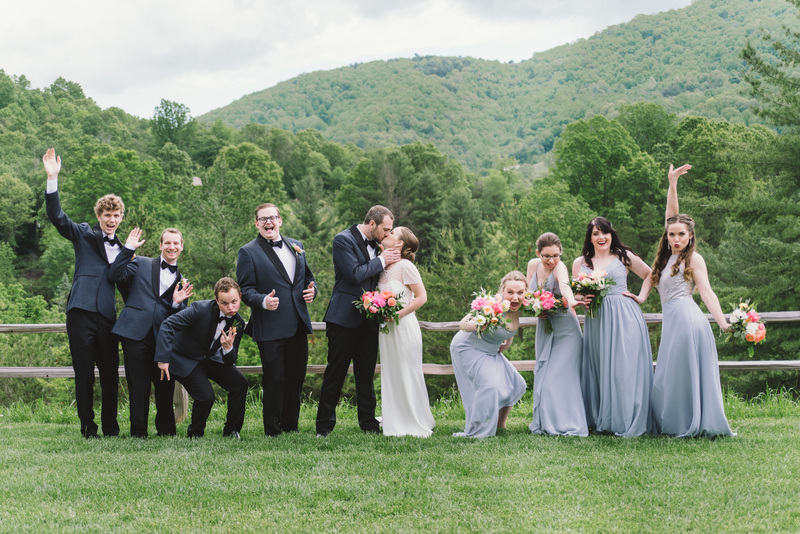 With over 25 Creative Team members, Engaged Asheville sees a lot of weddings. From outdoor and modern, to indoor and rustic our business owners get a chance to work with almost every style imaginable. 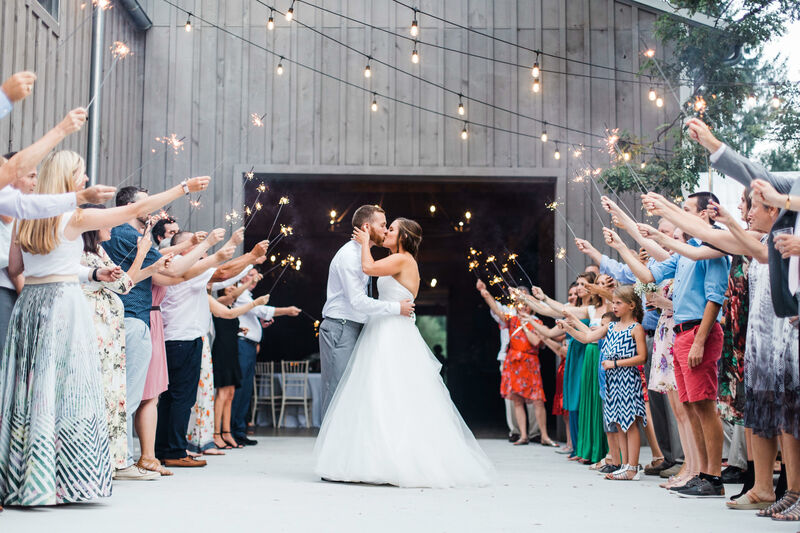 Today they’re dishing on the things that they’re noticing are a common request from 2018 brides! From our favorite team of planners at Mingle Events, they say colored candles are hitting it big this year! 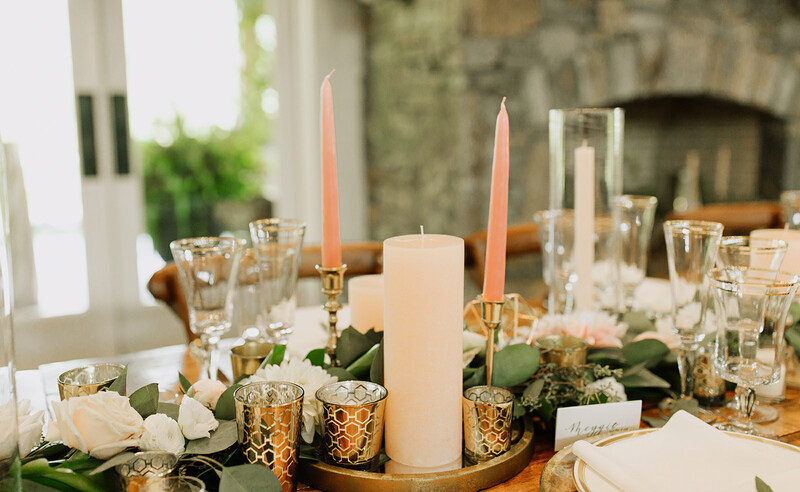 Whether the entire ceremony is filled with them, or reception tables are elegantly lined, candles are always a beautiful choice. 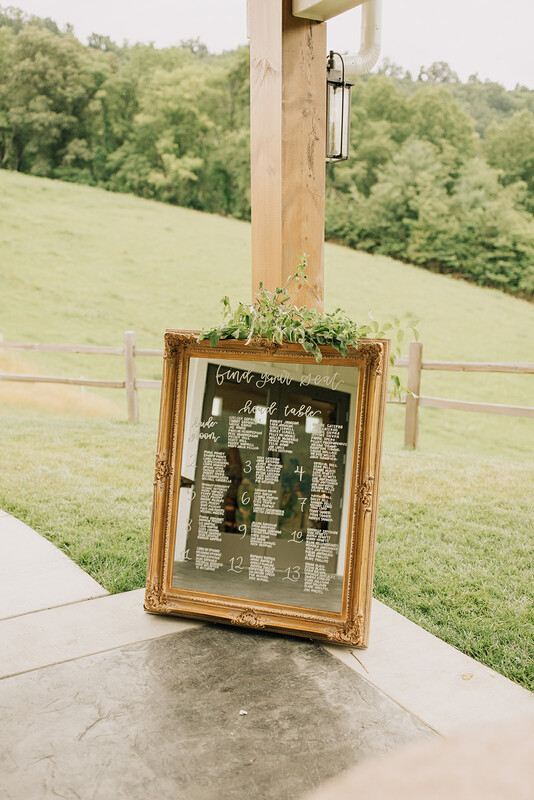 Think about adding in an accent color to help tie smaller details into the overall look of your big day! Another common thread? Dusty blue get ups! From bridesmaids dresses to groomsmen accessories the color is getting noticed! Corey Marino of Catering by Corey has noticed an uptick in requests for food stations, plated or family style dinners! While last year’s popular buffets still occur, she thinks that 2018 couples are opting for a more intimate food experience with interactive service! 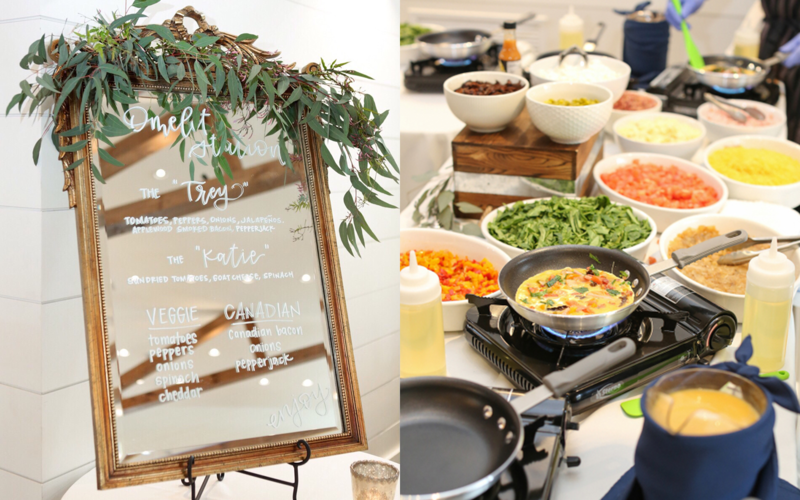 Food stations don’t have to be boring either… we loved the brunch pictured! A custom omelette bar with specials named for the Bride and Groom?? Sign us up! It used to be all about the perfect shot… and by perfect we mean planned, staged and posed! But so far in 2018 Photographer Kathy Beaver has done more and more behind-the-scenes, real-life shots showing the personalities of the wedding party! And don’t forget about those genuine tears shed by the groom during first looks! 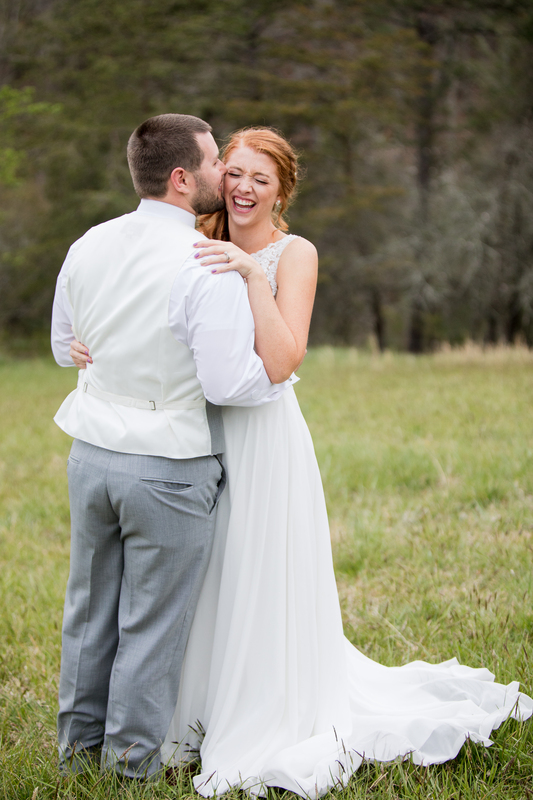 She knows it can be challenging for a couple to invest in photography and not plan everything… but seeing the raw emotions of those candid moments send them right back to the moment all over again! Another thing is the timing of photographs… lots of couples have opted for first-looks followed by full family photos PRIOR to the ceremony! That way the bride and groom are present for cocktail hour for a little more interaction with their guests! Springvine Design never ceases to amaze us with their ability to pull off ANYTHING a couple asks for. 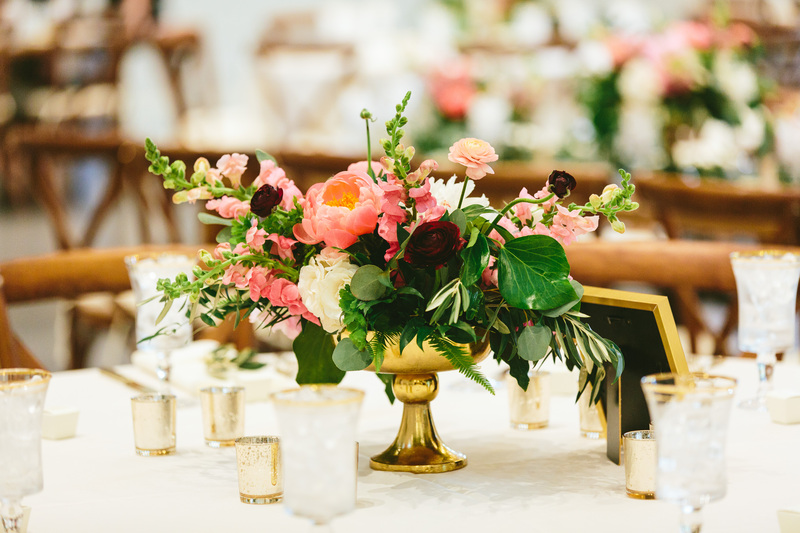 From the simplest of centerpieces to the most elaborate arches and hanging displays, Deedie and Whitney have mastered florals. This year? Tall trio greenery arrangements and pieces in compote dishes have stolen the scene! Never Going out of Style! 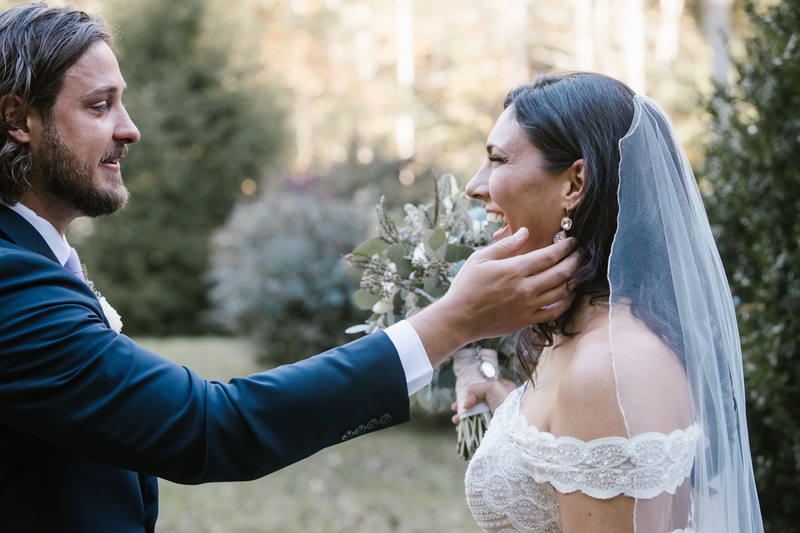 Some things will never go out of style… stunning exit photos, the “is he going to smash cake in her face” tension during cake cutting, that look the groom gets seeing his bride walk down the aisle… and we love it all! 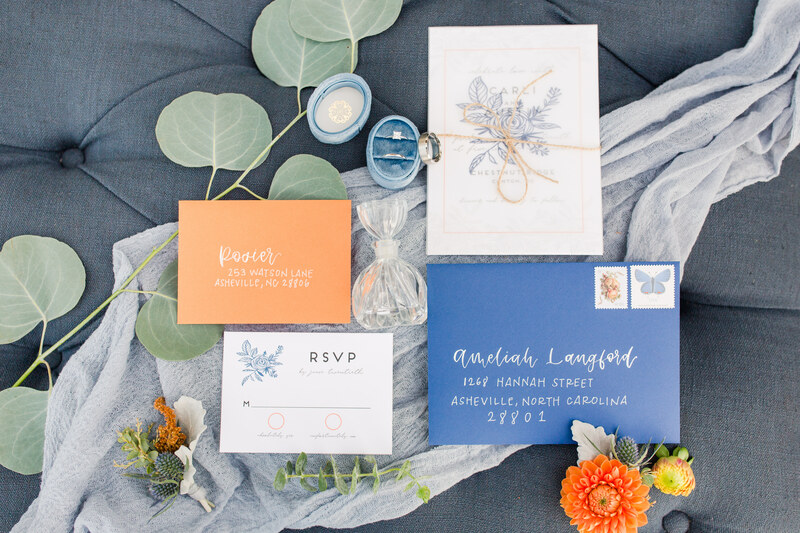 No matter what trends come and go this wedding season, we know that love is always in style and can’t wait to see how couples choose to express it!